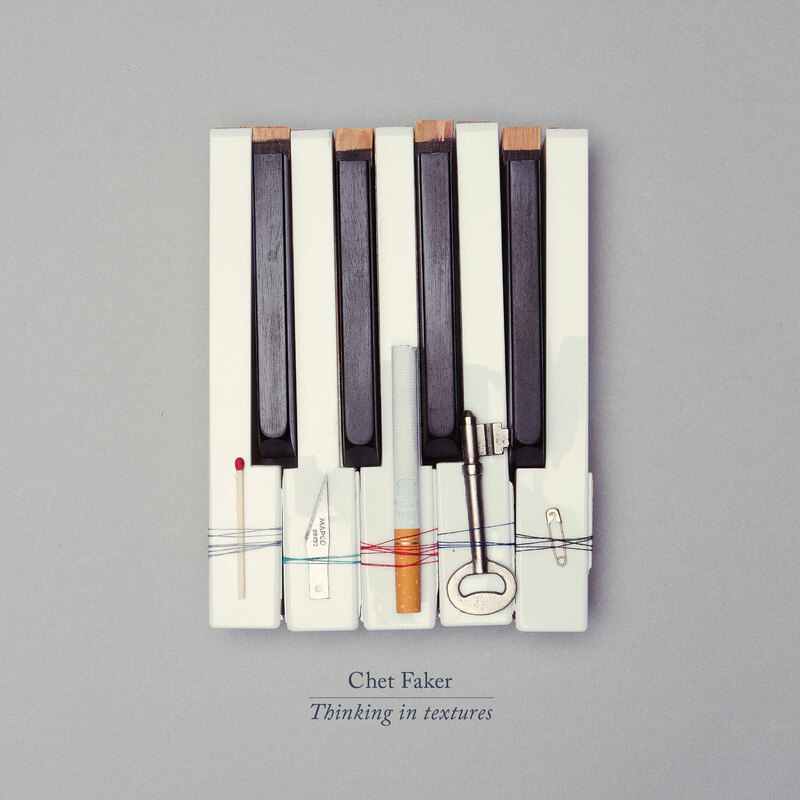 Chet Faker (born Nicholas James Murphy) is an Australian electronica musician. In 2012 he signed to Downtown Recordsin the United States and issued an extended play, Thinking in Textures. In October that year he won ‘Breakthrough Artist of the Year’ and Thinking in Textures won ‘Best Independent Single/EP’ at the Australian Independent Records Awards. 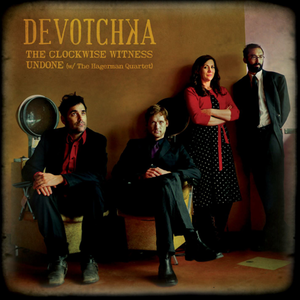 In January 2013 the work won ‘Best Independent Release’ at the Rolling Stone Australia Awards for 2012. His cover ofBlackstreet‘s “No Diggity” was featured in a 2013 Super Bowl commercial for Beck’s Sapphire.